Cooking With My Food Storage: A Screaming Deal on Food Storage! 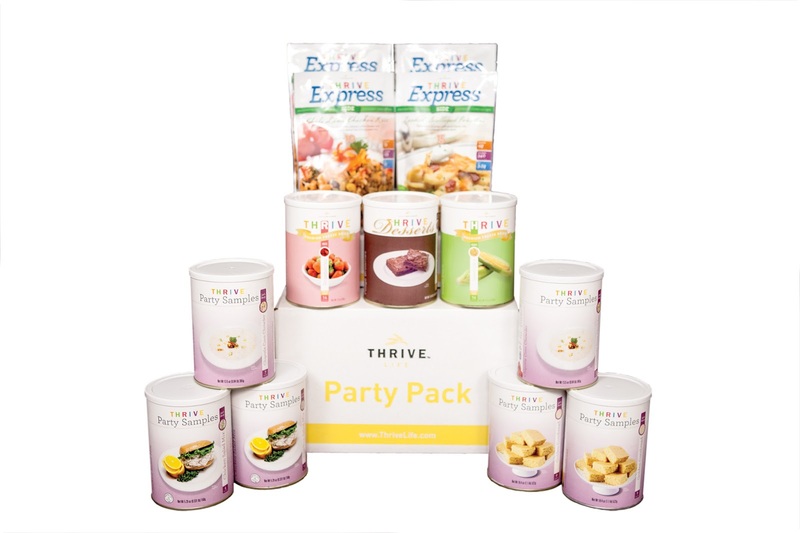 Thrive Life Consultant Value Kit. A Screaming Deal on Food Storage! 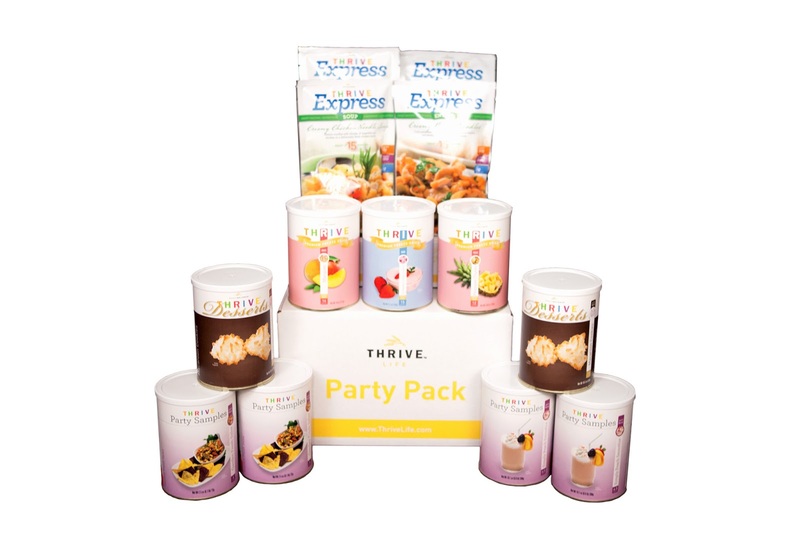 Thrive Life Consultant Value Kit. 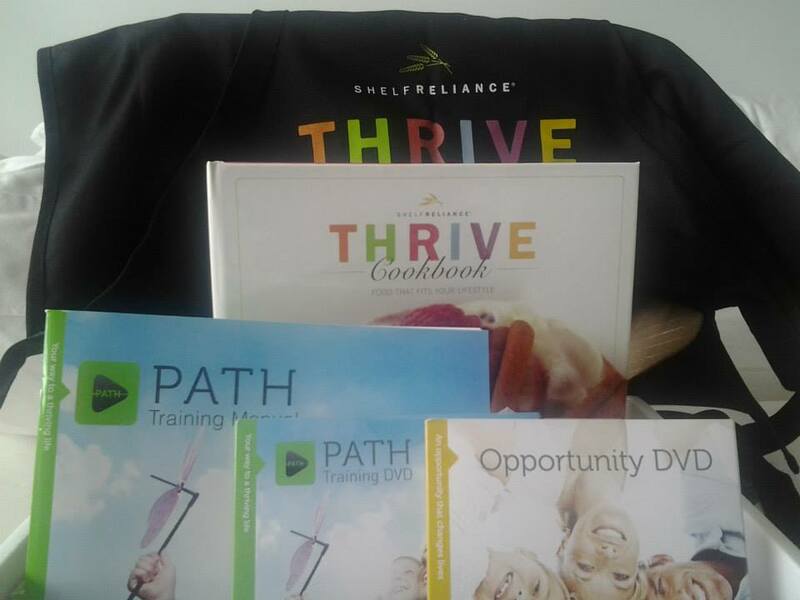 One of the things I love about being a Thrive Life (formerly Shelf Reliance) consultant is being able to pass on screaming good deals. Recently I realized what an amazing deal the Thrive Life Consultant Value kit is. 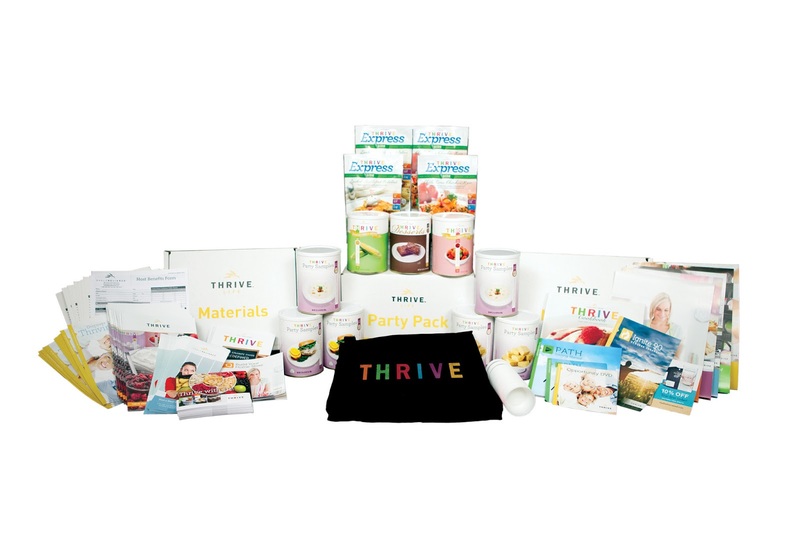 Thrive Life Consultant Value Kit $289. You save $131.51. 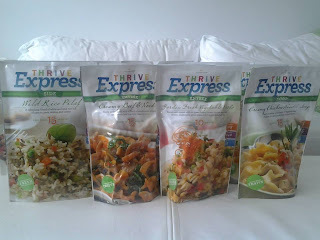 * Thrive express items come in a Mylar pouch and make approximately four servings. All other items come in a pantry can, which is the size of a SMALL coffee can and holds about 3 cups. 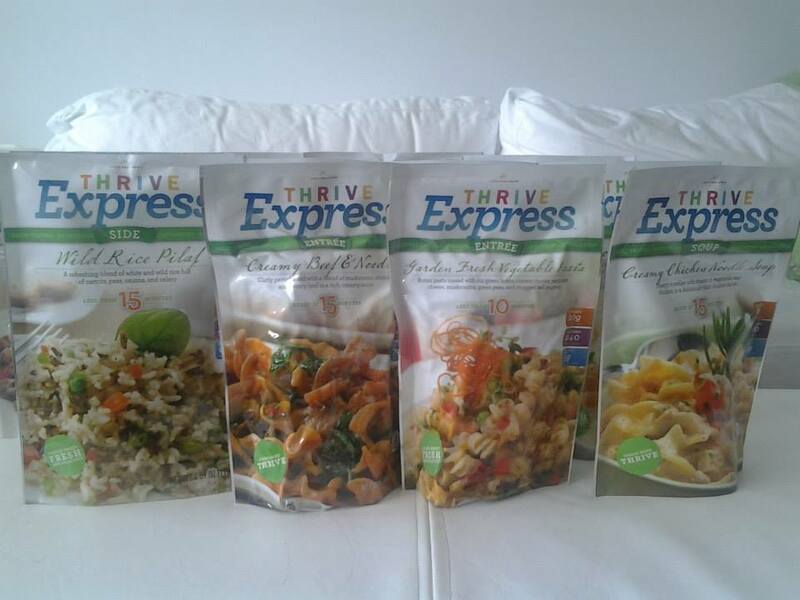 · Start building your food storage on a regular basis as a Q customer. · Own your own business. 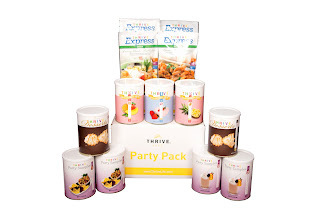 I LOVE being an Independent Thrive Life Consultant. 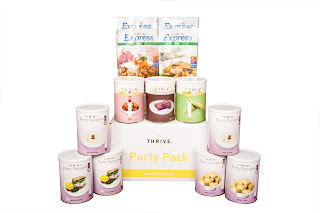 I have been able to build my food storage very quickly using free and ½ items that I have earned as a consultant. I earn commission on everything I sell including my own purchases. I love being able to offer my friends and family awesome deals on food storage, emergency supplies, and shelving.